Born in Aberdeen and grew-up in Kirkcaldy, Scotland. 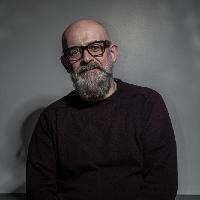 Worked at Select-a-Disc record shop in Nottingham, England, sourcing obscure House music records that he later deejayed at local The Garage club in 1986. Soon formed the Submission record label and under a variety of names released some of the first UK House material. 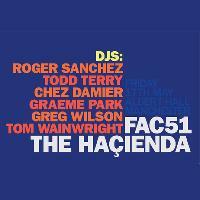 Was later invited to join Mike Pickering at the decks of the infamous club Hacienda in Manchester, England, in 1987 where he played for a decade. Continues to DJ all around the world and also remixes for many artists.